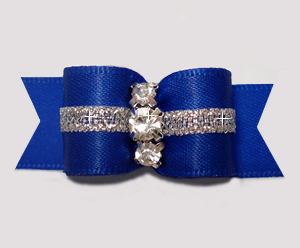 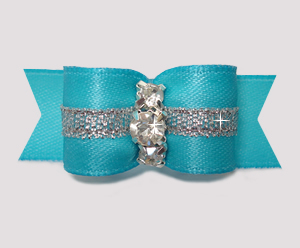 A classic design - a solid colored ribbon of classic royal blue satin with a narrow accent of sparkly silver ribbon and elegantly adorned with three beautiful sparkling rhinestones. 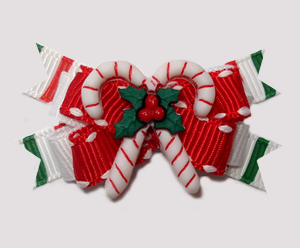 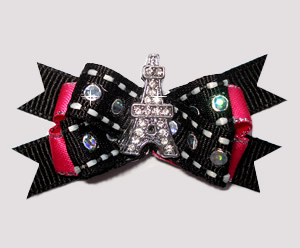 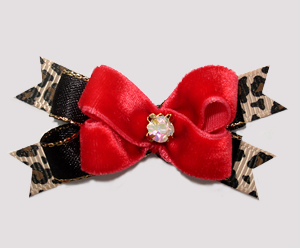 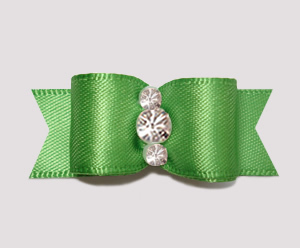 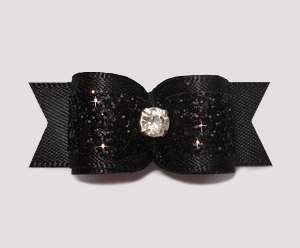 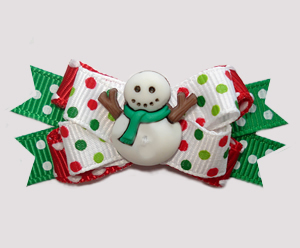 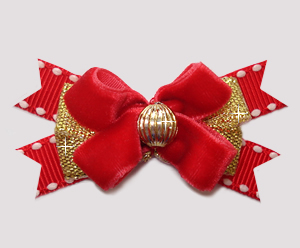 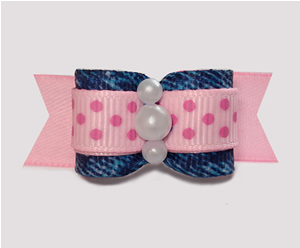 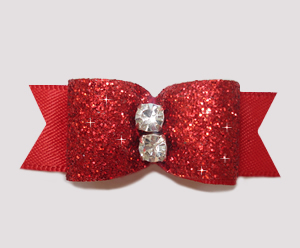 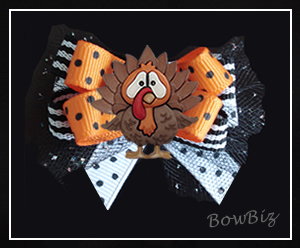 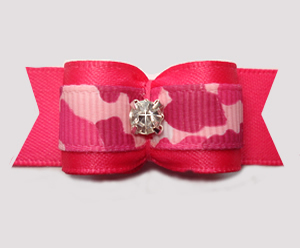 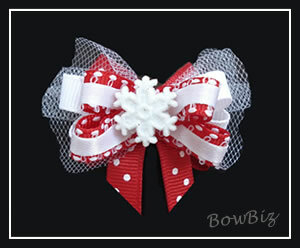 For extra durability, this bow has an added inner lining of royal blue satin. 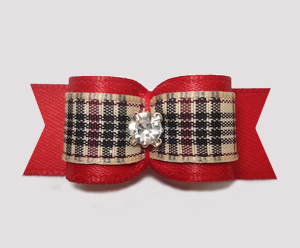 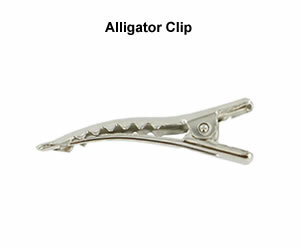 A wardrobe staple - classic, beautiful and made to last!